This is a Sponsored post written by me on behalf of Honey Bunches of Oats for SocialSpark. All opinions are 100% mine. Cereal is sort of my guilty pleasure breakfast treat, as I don't often buy pre-made breakfast meals. Honey Bunches of Oats was one of my favorite childhood cereals (honey? bunches of oats? Yes, to both!) 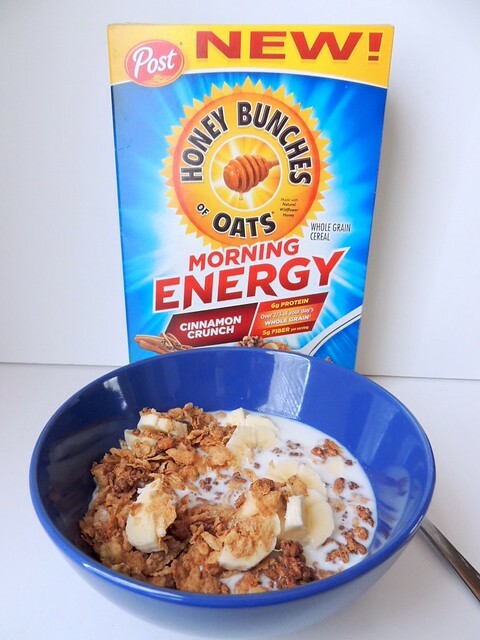 and I jumped at the opportunity to try the newest cereal in the HBOats line, Honey Bunches of Oats Morning Energy. 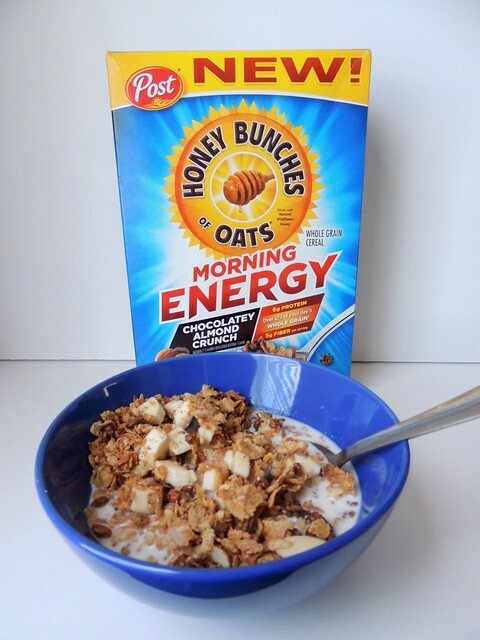 Available in two tasty flavors, Cinnamon Crunch and Chocolaty Almond Crunch, Honey Bunches of Oats Morning Energy makes it easy to get in a nutritious and fulfilling breakfast that tastes good. Each serving of HBOats Morning Energy contains 6 grams of protein, 5 grams of fiber, 12 grams of sugar as well as delivering more than 2/3 of your day's whole grain. 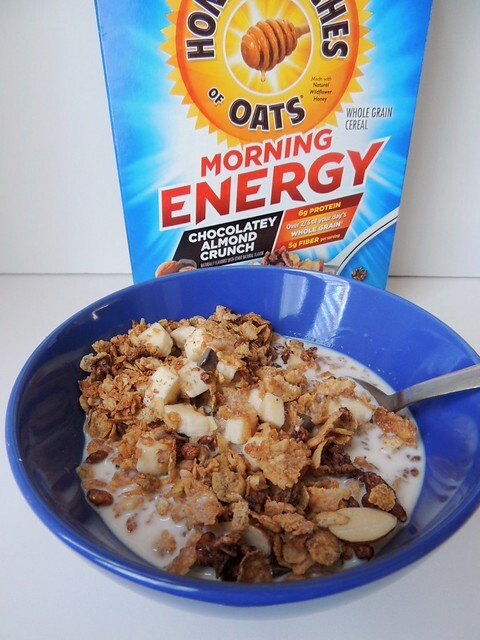 Honey Bunches of Oats Morning Energy Chocolatey Almond Crunch includes chocolatey morsels, almonds, and cocoa-y clusters of puffed rice. I liked it, though I don't know that I'd want the taste of chocolate for breakfast every day as I generally have to be in a mood to enjoy the taste of chocolate. My favorite was the Honey Bunches of Oats Morning Energy Cinnamon crunch, made with sweet, crunchy cinnamon clusters. This flavor is more to my liking and morning palate. I absolutely love cinnamon, and I favor cereals with that flavor. Another important requirement I have for cereals, beside nutritional content and taste, is the crunchy to soggy ratio. I would say that this cereal doesn't stand up to milk as long as others, but the crunchy clusters keep it in balance. As far as nutritional content is concerned, HBOats Morning Energy would be a good compromise between parents and kids. It contains enough good news on the nutrition front while appealing to most kids' palates. Even for your adult self, it's a good cereal to add to your collection (because I assume most adults have a Seinfeldian cereal collection - I currently have four in my rotation). If you want to learn more about this cereal, visit Honey Bunches of Oats Morning Energy on Facebook and on Twitter. Honey shouold be used for morining energy. I use t have a spoon of honey before starting my reviews of resume writing services work. 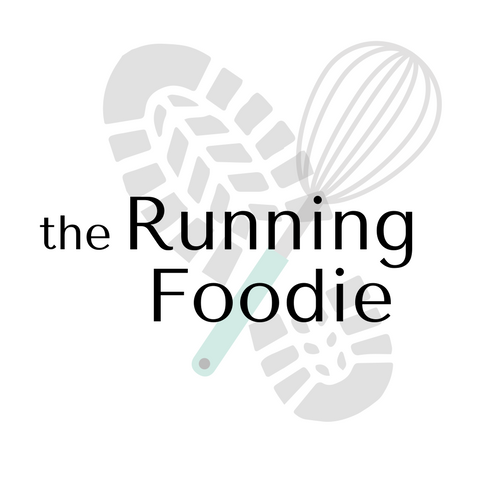 This is a perfect and creative blog for the readers and writers also who are interested.